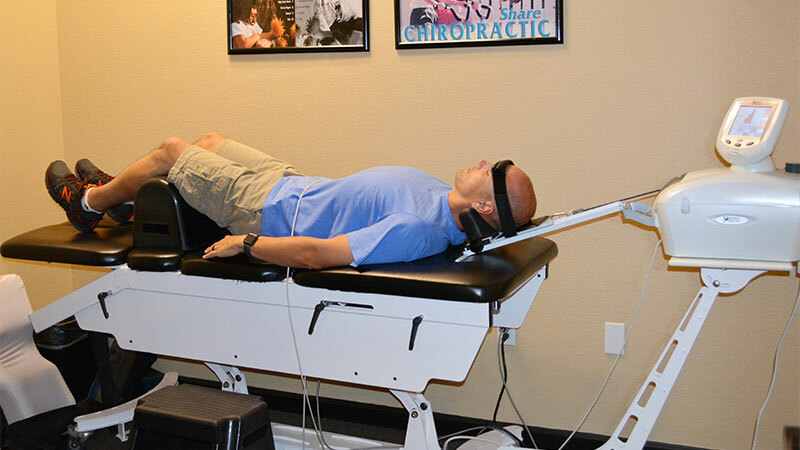 As a Chiropractor, Dr. Greg Jones has been practicing in the Turlock area for over 14 years. 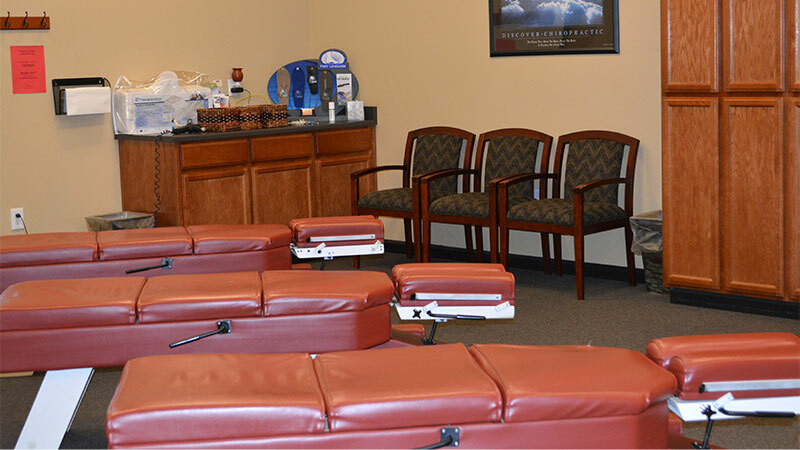 A graduate of Palmer College of Chiropractic West, he practices using a variety of different techniques and modalities to provide you with the best chiropractic treatment plan for your individual needs. 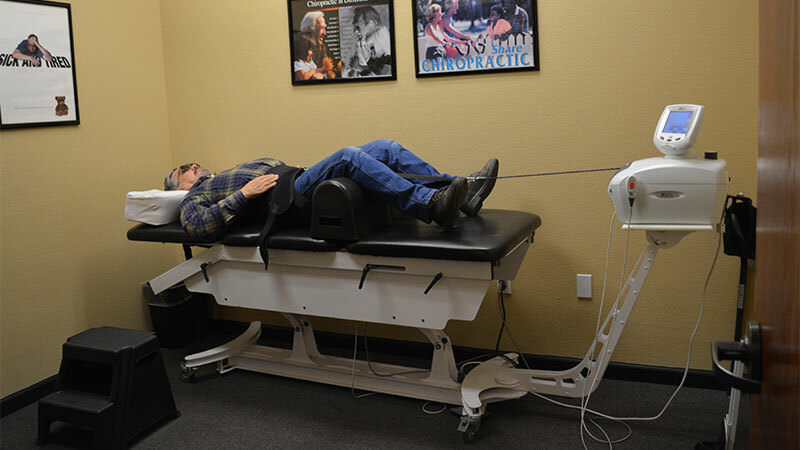 Offering corrective chiropractic care for all ages, from pediatrics to geriatrics, wellness care to auto and sports injuries. 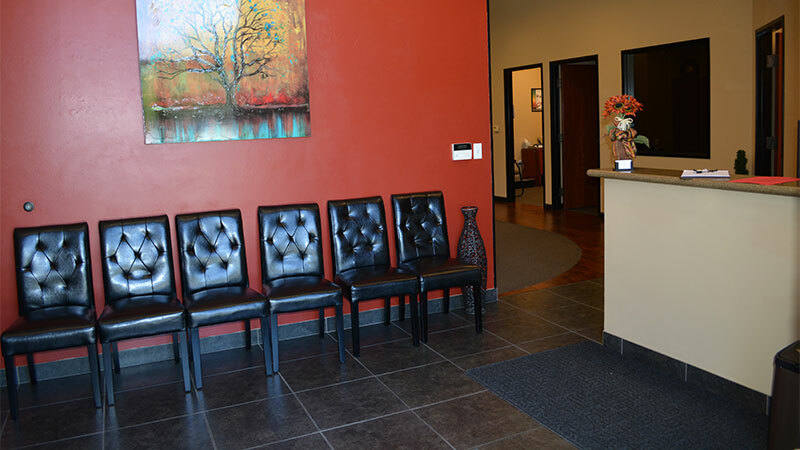 Schedule your no cost consultation to see how Dr. Greg can help you reach your health goals.